Z E N G.: Vanity Trove: Get, Snap, Blingo! Vanity Trove: Get, Snap, Blingo! 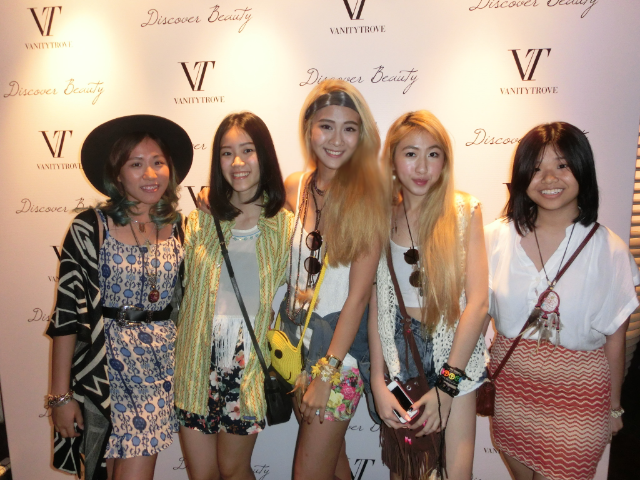 On Wednesday, i was invited to Vanity Trove's event : Get, Snap, Blingo! I brought some of my girls along with me to join me for this event! & i was so happy to see my girls dressing all so hip for it! the dessert corner attracted our attention immediately! 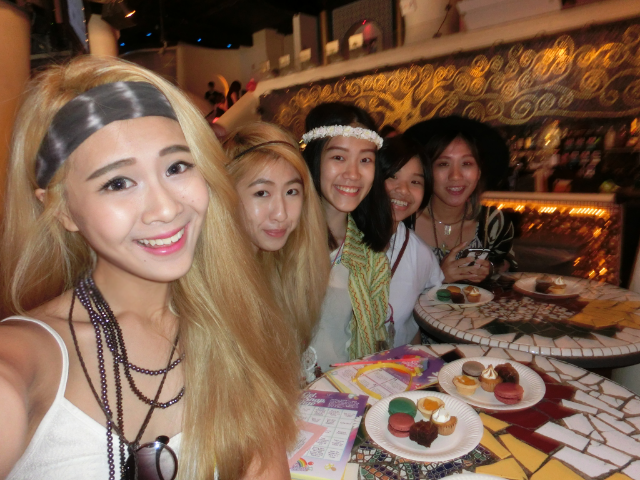 look at the deco & the desserts! how can anyone not be attracted!??! there were also other dessert 'stations'! such as emi cakes & others! check out how adorable this Push 'N' Pop cake is! bel & regime decided to get some makeup done by the professionals for the Benefit stn! & a crazily cute balloon unicorn was just beside! but instead of numbers, we have to do stuffs @ different stns! this is one of 'em! i thought why not i help bel do it! i'm a professional too k..
the other prizes were very very eye-catching too!! check out the pretty cake! girls getting their hair done! so this was my modern hippie chic look of the night! 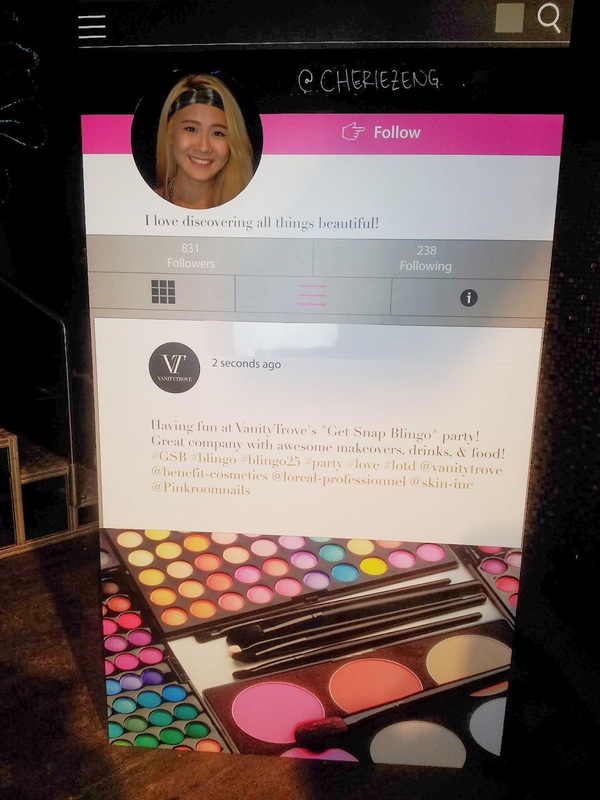 would like to thank the VT Team for the invitation & also for the wonderful set up of the event! can't wait for more event to come & be as successful as this time round!